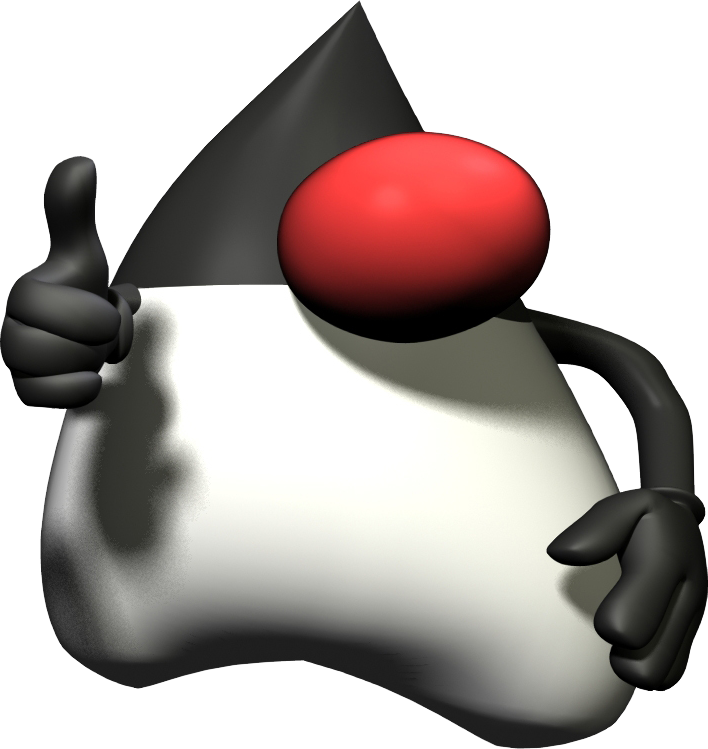 The long awaited JDK 8 is released. See https://blogs.oracle.com/thejavatutorials/entry/jdk_8_is_released or visit the Java 8 landing page for details. This release has many great features like Lamba support and the new Streams API. Unfortunatly all Notes Developer have to use the very dated JDK 1.6 from IBM. So lets hope that IBM will update the JDK in Notes soon.